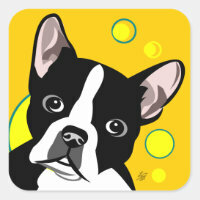 Boston Terrier, Boxer, Chihuahua and other colorful dog themed posters and fine art prints available in a range of sizes. 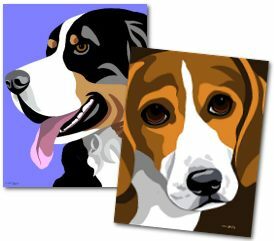 You can also choose to have them printed on a variety of fine art quality paper or gallery wrapped canvas. 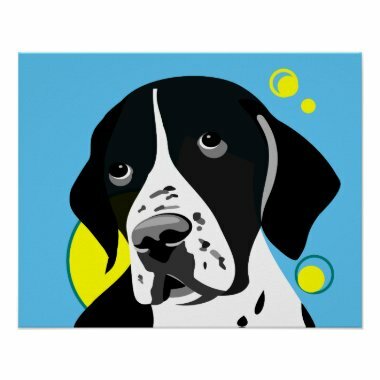 Optional framing and matting available for posters. 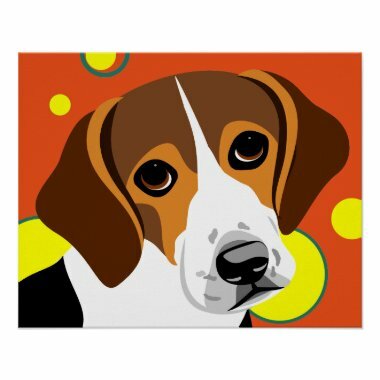 Customize Background Color on this Pointer and Beagle poster! 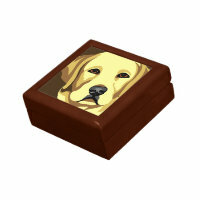 It's easy, on the product page click the "Customize It" button and select a color from the color palette. 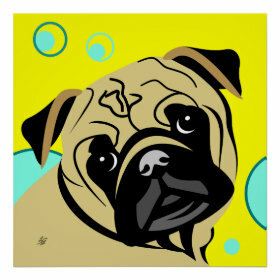 Click the color picker for more color options! 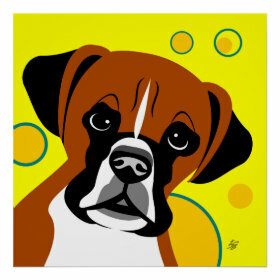 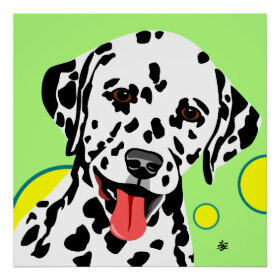 This dog art is also sold on products such as the one featured below.